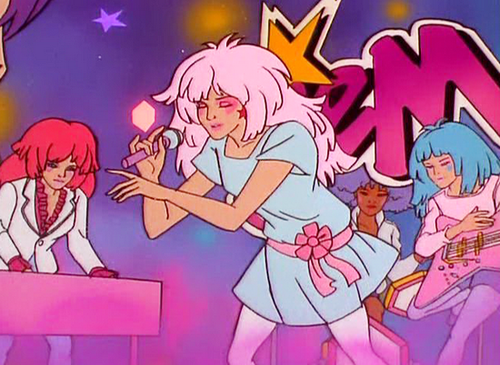 Jem and the Holograms. . Wallpaper and background images in the hoạt hình club tagged: jem jem and the holograms holograms.